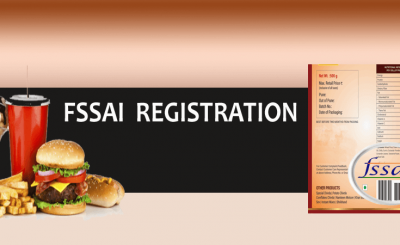 If you are into the food business, it is mandatory for you to get the FSSAI registration or License in India. 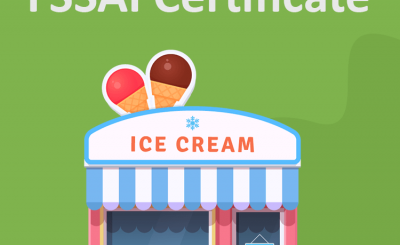 Additionally, you should be well aware of food license display rules and Fssai display. 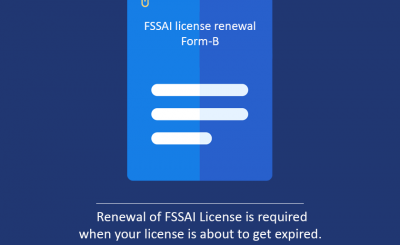 Since we provide services on FSSAI registration or Fssai license in India, We also make sure you comply with the norms after you receive your Fssai number. Here we are writing for your understanding. As you know all kinds of food businesses in India is regulated by FSSAI (Food Saftey and standards authority of India). There are three categories of permits you need to take which is Basic registration, State License or Central License. These are based on turnover or the nature of the activities you are undertaking. Once you receive the fssai number, which is a fourteen digit number issued by fssai. There are certain food license display rules that you shall comply with in terms of displaying the information. Earlier only the fourteen digit number was required to be displayed however now there is additional requirement apart from displaying the fourteen digit number. The FSSAI department in order to strengthen food safety, has introduced Food Safety Display Boards (FSDBs) for various food businesses. 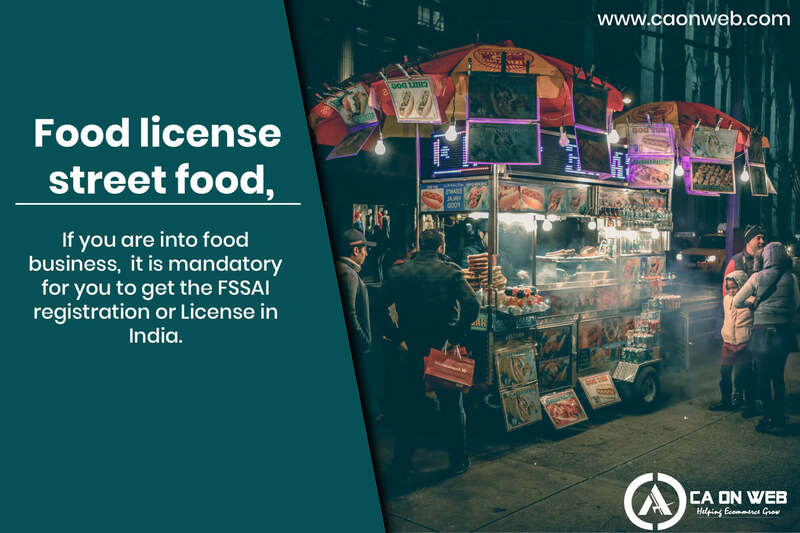 In addition to the existing mandatory requirement of Fssai display, it will also be mandatory (in a phased manner) for FBOs to display these Fssai display at food business operator premises. Food Safety and Hygiene Requirements – Inform the consumers, the food handlers and the regulatory staff about these important requirements, thus getting 360-degree assurance on food safety. This article source is the website of food safety standards authority of India. For applying any type of food registration or license, you can reach out to our experts and get your food business started anywhere in India. Summary: FSSAI display requirements are meant for consumer protection. There are guidelines by FSSAI time to time regarding the same. Follow us to remain updated.